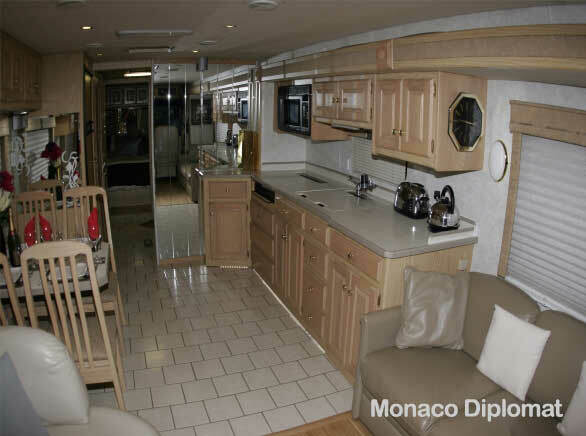 This high spec motorhome comes with all the toys. From air suspension and hydraulic levelling system, on board silent 7 kva generator and a 150 Gallon water supply making the coach self sufficient.Full flush toilet, Leather upholstery and wood floors throughout, Washer drier, Valuables Safe, Power shower, Fridge freezer with ice machine,Triple zone climate control, A full kitchen with tiled floor,combi microwave and Nespresso Coffee machine, 2 Flatscreen TVs with DVD and Blue ray players, Self seeking satellite dish with SKY. 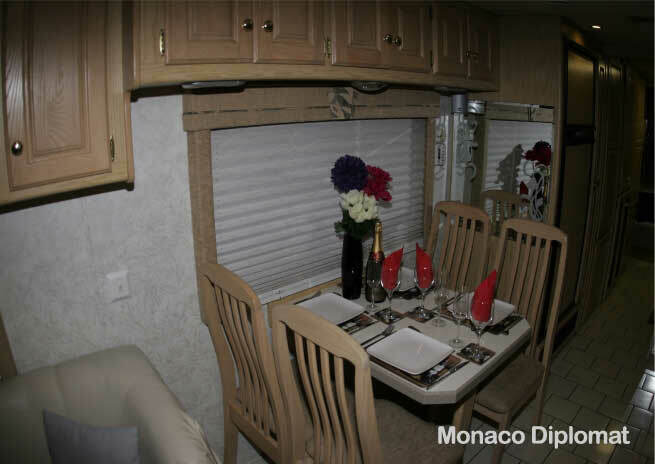 Through to LED mood lighting, Surround sound, X Box, Playstation3 and Wi Fi ..
Outside is a Full awning complete with built in bar and fridge,entertainment system ,BBQ,table & chairs. 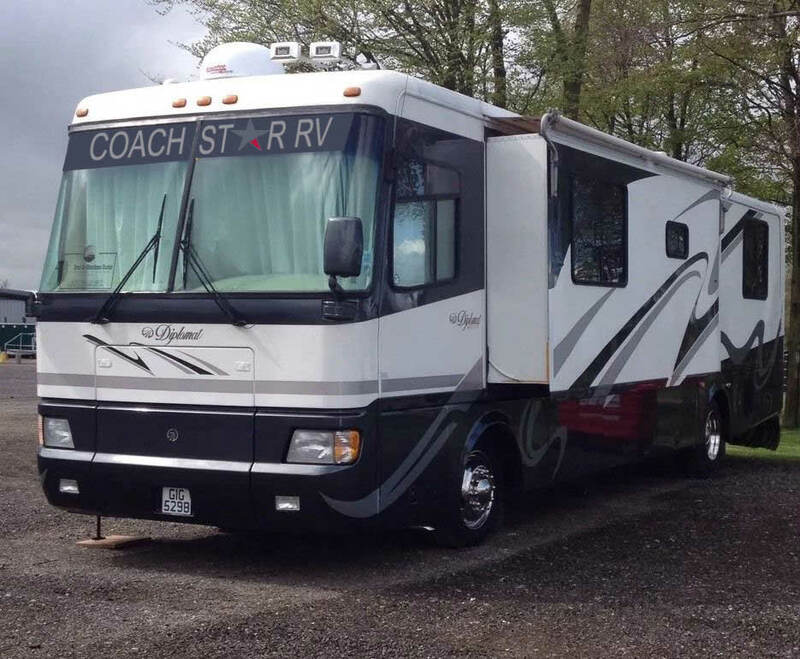 The coach will sleep up to 5. 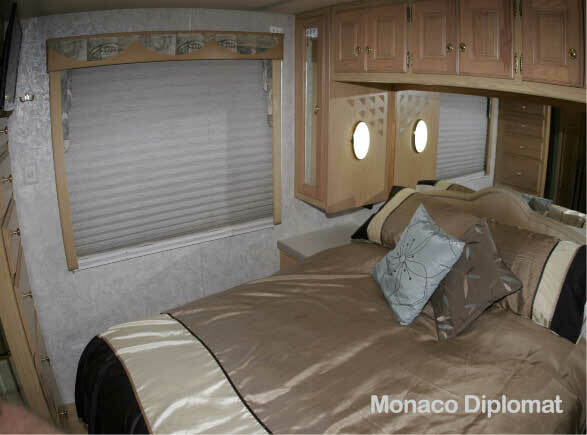 The Queen bed in the bedroom at the rear will sleep 2 in Memoryfoam bliss there is also. 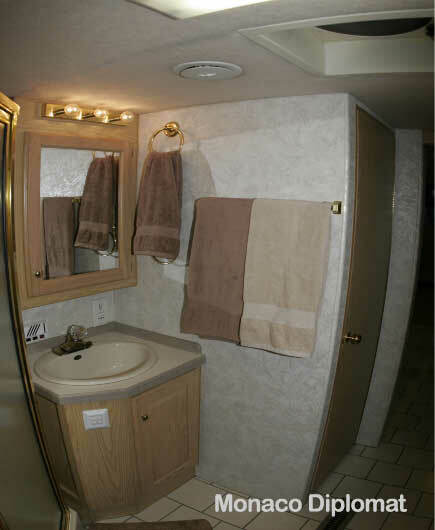 1 Double and 1 Single situated in the front section.The shower, bathroom and toilet can be fully closed off from the rest of the coach.